If you own a business then you might be looking for gifts for clients or staff or free giveways. We offer a range of products to suit all budgets. 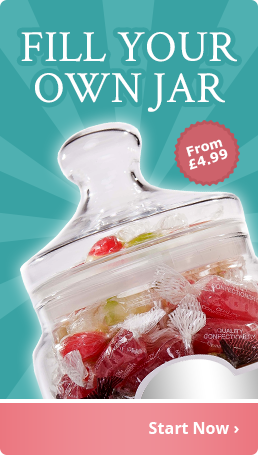 We can put your logo/message on our jars and bags of sweets.